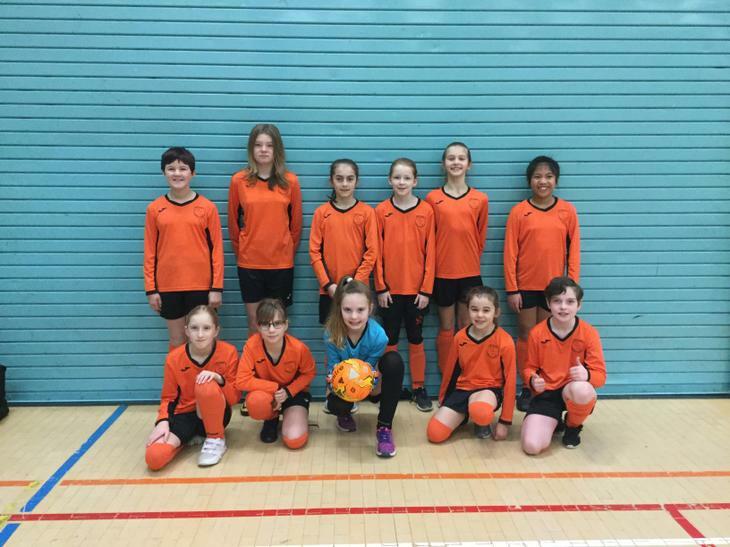 On Friday last week the St Joseph's Girls Football Team travelled all the way to Strode College, Street to compete in the ESFA County Finals and pitch themselves against the best teams from both Somerset and North Somerset. Five magnificent performances against winning area teams from Taunton, Yeovil, Mendip, Bath and Weston saw the girls win, lose and draw matches as they battled their way throughout the day with the most amazing team spirit and determination. I was so proud of every performance and I hope you will all join me congratulating this remarkable group of girls. A HUGE WELL DONE TO ALL CONCERNED - YOU ARE A CREDIT TO BOTH THE SCHOOL AND YOUR PARENTS.